To purchase, search for “Magic Fireplace” on your Apple TV. Transform your display into a relaxing fireplace with one of 36 professional grade fireplace videos. Enjoy the relaxing sound of a crackling fire, or mix in your own music. Experience life-like quality with 4K HDR rendered with Metal. All this with zero emissions for less than the cost of one log. Available in the Apple TV App Store. Enjoy four of our favorite fireplaces free in your web browser. Works on iPhone and iPad as well. Just click play on any of the fireplaces below. Press the full screen button in the bottom right to take over your display. 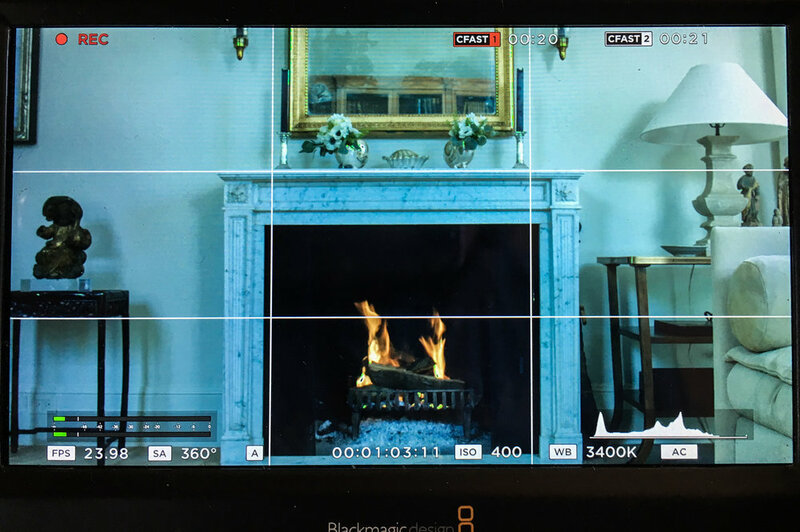 The big difference between Magic Fireplace and every other fireplace app is that we professionally produce our own videos. Most fireplace apps simply steal their videos from YouTube and thus have no control over them. We control every detail from filming through production to ensure the best possible quality output. Our commitment to quality is why Magic Fireplace is the only fireplace app featured by Apple.